we don’t make ‘cookie cutter’ bouquets, treating every customer as an individual and creating your order to your exact requirements, your design will always be unique. 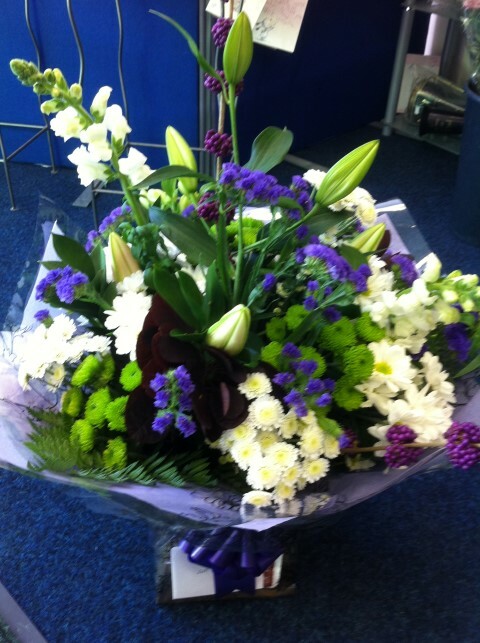 you are welcome to order your flowers over the telephone and pay by card. 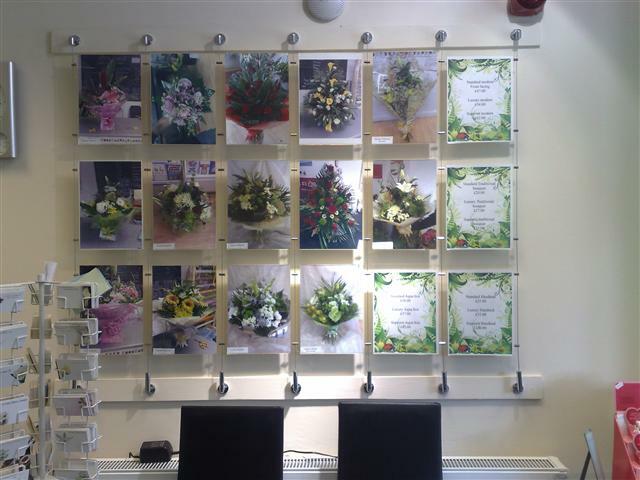 Hydes Florists Doncaster specialises in sending those special tributes which will always be remembered. Our team is made up of sympathetic, caring and discreet professionals, who understand the importance of getting it right. And because service and attention to detail are important to us, we offer home visits to discuss your requirements in the privacy of your own home with a qualified professional.